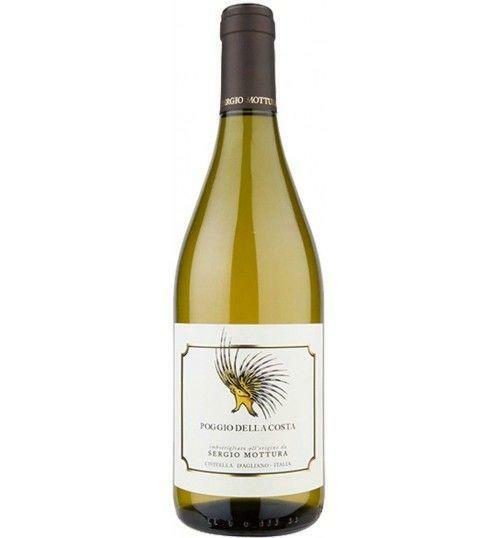 The 'Poggio della Costa' by Sergio Mottura is a white wine with a broad and fruity bouquet, a warm, fresh and persistent flavor. Poliedrico, goes well with savory dishes such as pasta and beans, spelled and chickpeas, lasagne, spaghetti carbonara and amatriciana, Livorno cod, and Milanese ossibuchi. 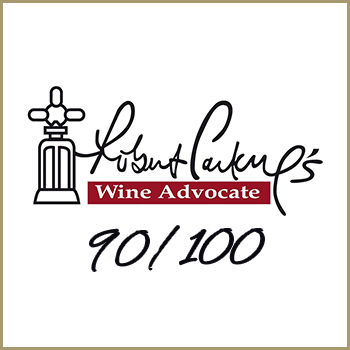 It was also chosen by Gambero Rosso as the best Italian wine for asparagus. 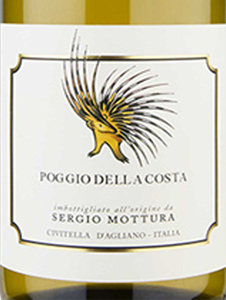 THE WINE The 'Poggio della Costa' by Sergio Mottura is a white wine with a broad and fruity bouquet, a warm, fresh and persistent flavor. Poliedrico, goes well with savory dishes such as pasta and beans, spelled and chickpeas, lasagne, spaghetti carbonara and amatriciana, Livorno cod, and Milanese ossibuchi. 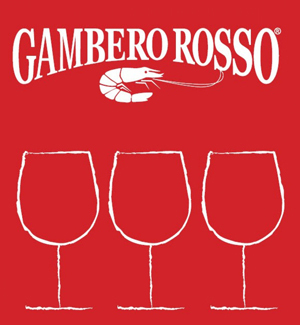 It was also chosen by Gambero Rosso as the best Italian wine for asparagus. THE COMPANY One hundred and thirty hectares, of which 36 are vineyards, spread among the clayey hills of Civitella d'Agliano and the Umbrian plain washed by the Tiber. We are located in the province of Viterbo, in an area dedicated to viticulture since 1292, as shown by some historical archival documents. The Mottura estate belongs to the family of the same name since 1933, and has been managed by Sergio Mottura since the 1960s, under whose guidance the company has undergone important renewal phases, both as regards the new replanting, and as regards the cellar activity. Following the rules of organic farming, the strenuous pursuit of the maximum ecological balance is one of the company's beliefs, and even in the winery the vinifications exclude any chemical intervention, are the most natural possible. Revaluing the native vines and carrying out practical experiments on the field, those of Sergio Mottura are rich, inebriating, persistent, vigorous and enveloping wines. 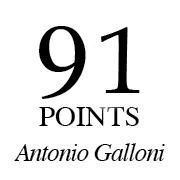 Unique and excellent labels, starting from "Latour a Civitella", the first ever white wine from Lazio which has been awarded the recognition of the 3 glasses by the Gambero Rosso guide on the "Wines of Italy". Tasting Color: straw yellow with intense golden reflections. Bouquet: yellow flowers and tropical fruit, mineral veins and references to toasted hazelnuts. Taste: similar to the olfactory bouquet, embellished with citrus freshness. Excellent persistence.